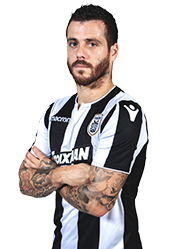 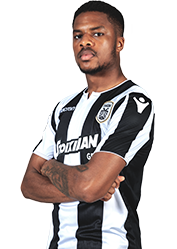 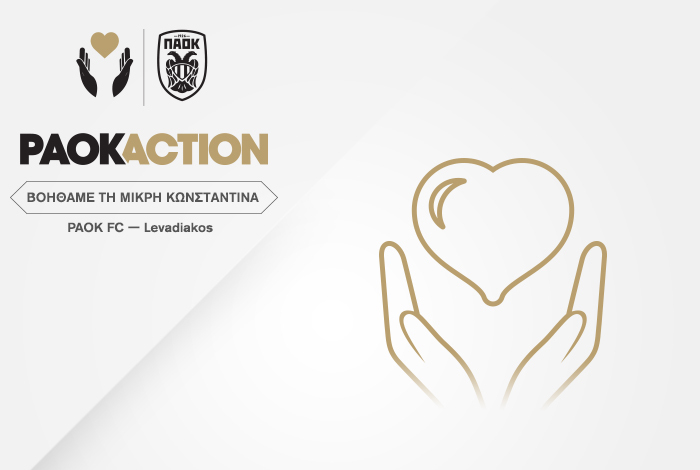 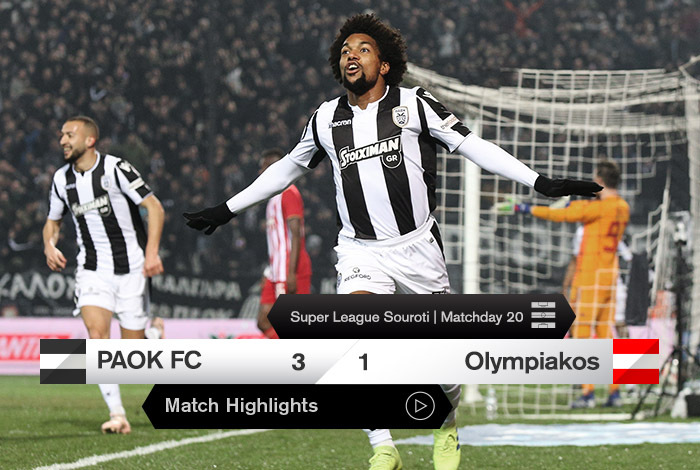 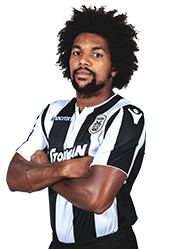 Watch on PAOK TV the goals and highlights of the “Double-Headed Eagle’s” home victory over Olympiakos for matchday 20 of Super League Souroti. 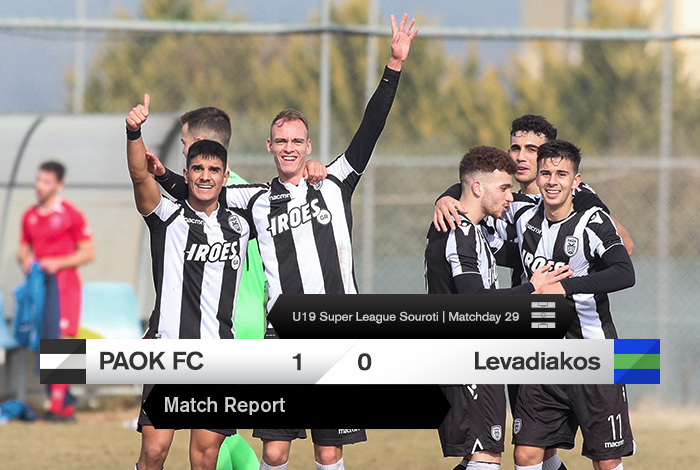 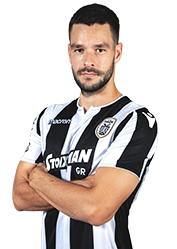 Watch the highlights and goals of the encounter against Olympiakos in Toumba Stadium for matchday 20 of Super League Σουρωτή on PAOK TV. 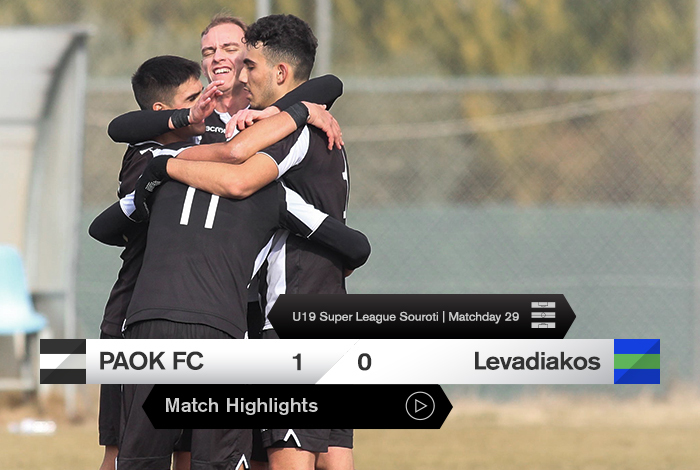 Log in the club’s official YouTube channel to get our team’s latest news with picture and sound.